Pioneer AVH-4000NEX is priced at $538 at the time of this post. This receiver has the best features for the price you pay. The flagship NEX receiver is the AVIC-8000NEX which is priced at $917 at the time of this post. Other NEX receiver model numbers are AVIC-5000NEX, AVIC-6000NEX, and AVIC-7000NEX. If you haven't decided on which receiver is the best for you, check out our exclusive comparison chart. Ugh! 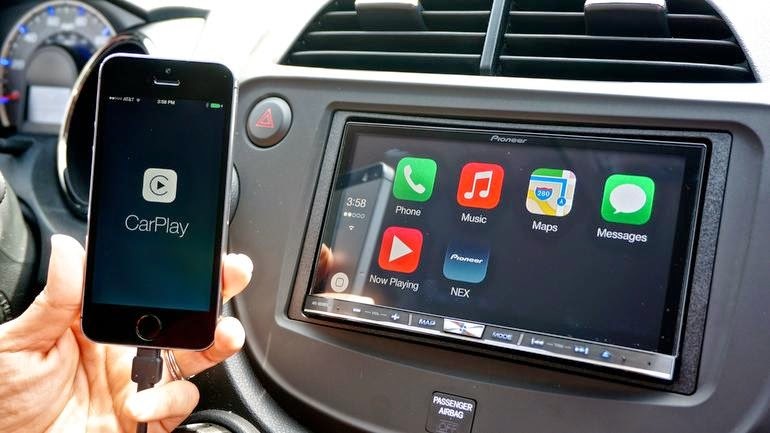 When will they just let us with the AppRadio use CarPlay so we can stop battling all these iOS bugs?